Update: January 17, 2019 (and every Thursday after) Faith Kids will start at 6:00 pm. More time for your kids to learn about their Savior! 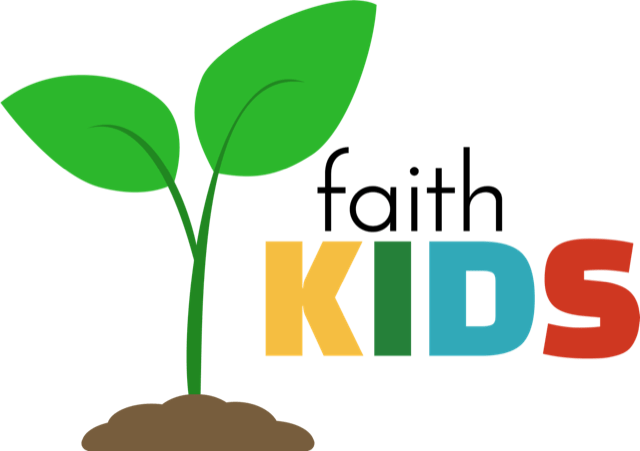 Faith Kids is an exciting time of fun games and activities, Bible study and more – a little bit of a lot of things (but no food) for kids in first through fifth grade. Plan on it every Thursday evening when school is in session, from 6:00 – 7:30 PM. My Chloe would love to join you all for the fun evening. She comes each year for VBS and loves it! We are members of the Covenant Church but I have friends at Faith and love all the wonderful things you are doing for the youth.